Happy Chinese New Year! January 26, 2009 begins the celebration of the lunar year 4707, the year of the Earth Ox. 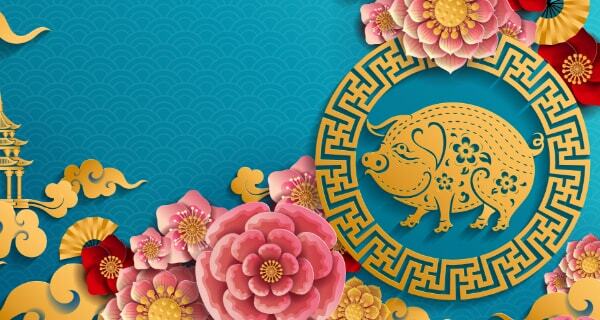 This year, Chinese New Year starts with the new moon in Aquarius and lasts until February 14, 2010 on the Georgian calendar. What will this influence mean for you? Now that you’ve had a few weeks to test your new year’s resolutions in the high-octane fires of 2009’s supercharged astrology and numerology, you’ll probably welcome the quiet, dependable integrity of Ox. Earth Ox will be especially welcome to everyone affected by 2008’s economic problems, because during the last Earth Ox year, 1949, the world’s economy recovered quickly from a severe recession. We can expect this particularly conservative Ox year to produce similar results, using Earth Ox’s reliance on calm, well thought out decisions and careful planning. “Earth” businesses such as real estate, farming, food and nutritional supplement industries, practical household products and clothing should thrive. 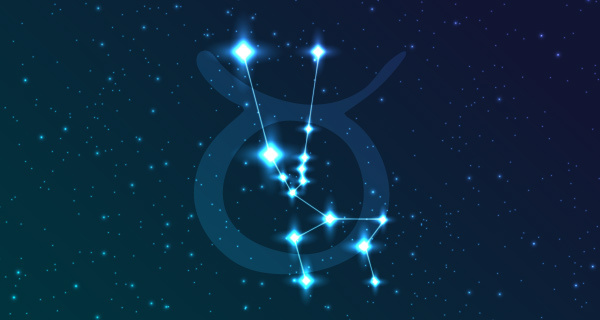 People born in the year of the Ox share some characteristics with astrological sign Taurus, including dependability, decisiveness and a capacity for hard work – as well as monumental stubbornness! Many even have the drop-dead gorgeous eyes of a Taurus, think Princess Diana (Cancer), Kiera Knightley (Aries) and George Clooney (Taurus). However Ox people are less likely to have the Taurus Venusian devotion to beauty and sensuality, and are more likely to be very modest, self-reliant and loners – although they’re devoted to family. Another now-famous Ox, President Obama (Leo), was born in 1961, the year of the Metal Ox, which gives him the characteristics of patience, dependability, hard work and determination, but with a spine of steel (metal) added to the mix. 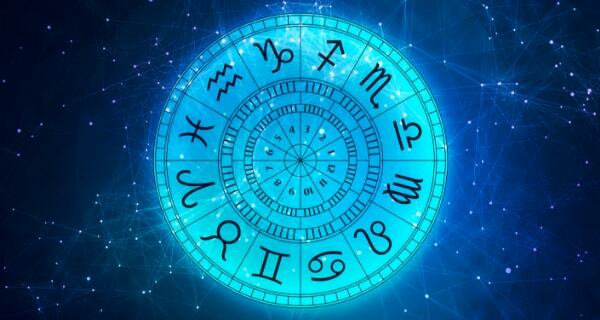 If you aren’t sure which Chinese sign rules the date of your birth, just keep adding 12 to your birth year until you get one of the base numbers listed below – that will probably be your Chinese sign. However, since the exact starting date changes, if you were born in January or February, you’ll need to double check to be sure which year Chinese Lunar rules your birth. Rat (2008): A great year to enjoy family; however, be prepared to take on more responsibilities for less gain than you’re used to achieving. Ox (2009):A good year to marry or form business partnerships, and expect children to be added to your family. Annoying delays won’t ruin things, so relax. Tiger (1998): If you watch your temper and resist roaring over delays and misunderstandings, things will work out very well for you before the year ends. Rabbit (1999): The retiring nature of this Ox year will reduce the stress you’d normally experience while under Ox’s influence. Plans take longer, though. Dragon (2000): You won’t set the world on fire this year, but you seem to exist in a magical bubble, protected from others’ troubles and anxieties. Snake (2001): Things may not run as smoothly as you like, but if you don’t get distracted by delays and complications, there’s a big opportunity awaiting you. Horse (2002): Consolidate rather than expand this year and you will be given a great deal more power. Use care with children and subordinates. Sheep (Ram, Goat) (2003): Lay low and keep it simple this year, as challenges will be flying at you from all directions. Also budget closely and carefully. Monkey (2004): Rather than struggling over slowdowns at work, take the time to enjoy family and friends. Take extra care of your health. Rooster (2005): This is your year to recover lost ground and depleted resources! There’s plenty of support on hand. Careful of sharp objects. Dog (2006): You may be plagued with misunderstandings and uncertainties despite good intentions. Revel in simple pleasures and avoid confrontation. Pig (Boar) (2007): Great prospects and unerring hunches will pay off this year. There may be romantic or family complications, but small ones. Now, deck yourself in the bright, clear red of good fortune and celebrate a fresh start with the gift of Chinese wisdom to guide you through this year. What does 2009 have in store for you? Let a psychic guide you. Call 1.800.573.4830 or click here now.